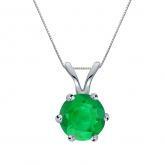 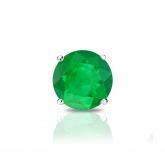 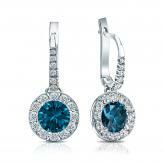 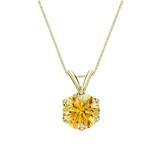 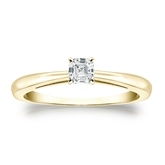 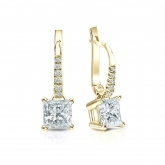 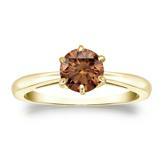 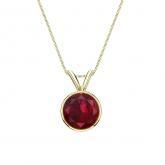 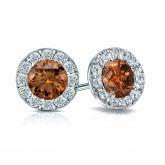 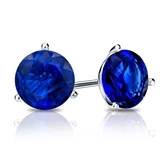 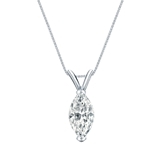 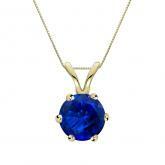 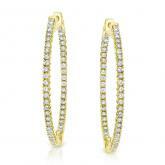 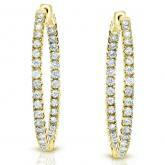 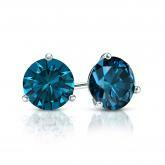 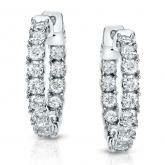 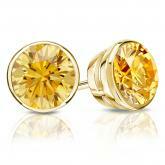 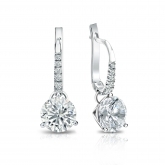 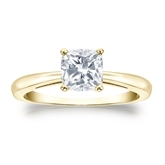 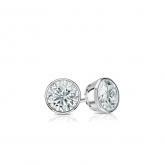 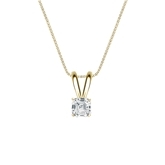 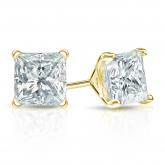 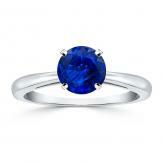 Our collection of fine jewelry gifts for women has just what you need for that special someone. 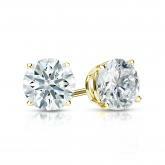 Our vast selection includes finely made earrings, necklaces, and rings, all crafted out of high quality gemstones and luxe precious metals. 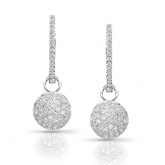 Browse our full collection below and find a gift that she’ll treasure for a lifetime. 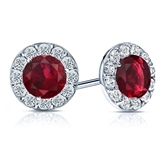 Platinum 3-Prong Martini Round Ruby Gemstone Stud Earrings 0.75 ct. tw. 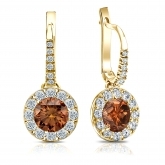 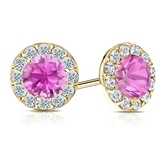 14k Yellow Gold Halo Round Pink Sapphire Gemstone Earrings 0.50 ct. tw. 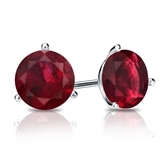 14k White Gold 3-Prong Martini Round Ruby Gemstone Stud Earrings 2.00 ct. tw. 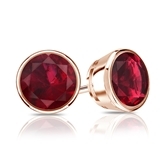 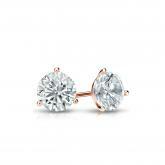 14k Rose Gold Bezel Round Ruby Gemstone Stud Earrings 0.33 ct. tw. 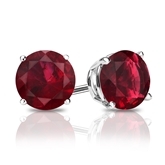 14k White Gold Halo Round Ruby Gemstone Earrings 1.50 ct. tw. 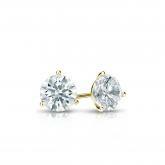 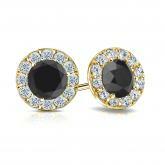 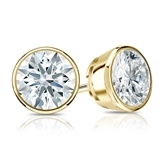 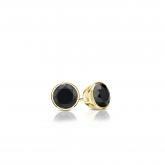 Certified 18k Yellow Gold Halo Round Black Diamond Stud Earrings 2.50 ct. tw. 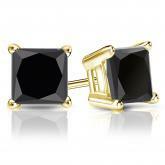 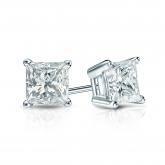 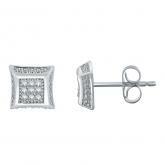 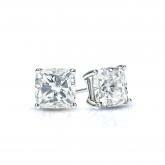 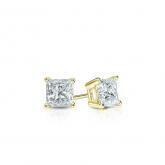 Certified 14k Yellow Gold 4-Prong Basket Princess-Cut Black Diamond Stud Earrings 4.00 ct. tw.